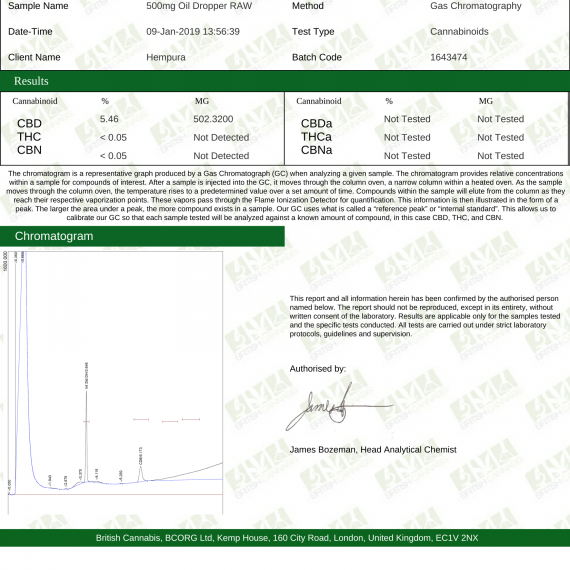 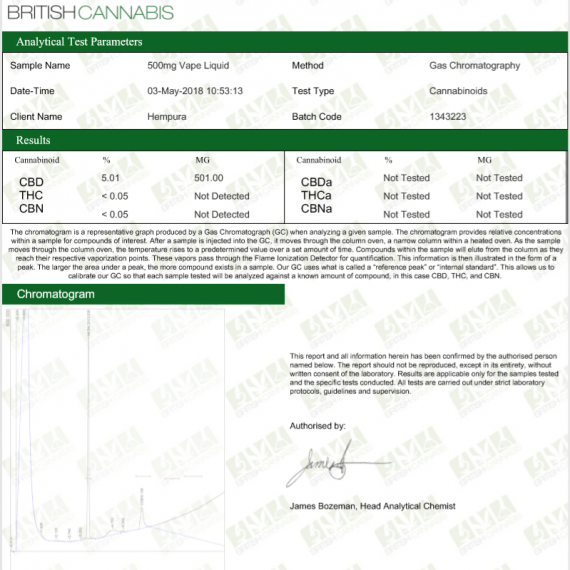 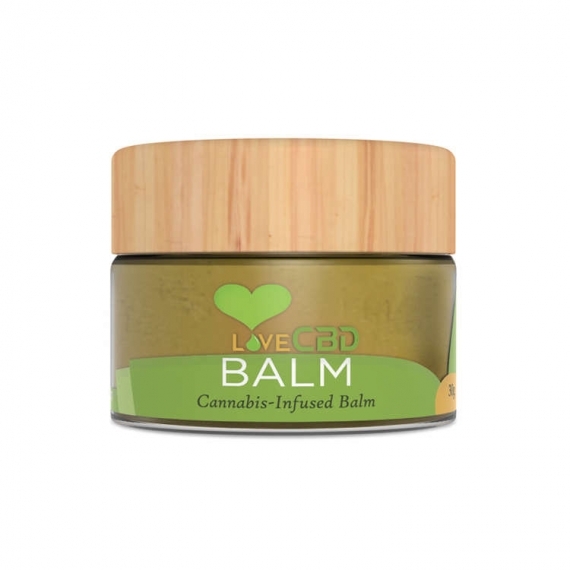 Each 30ml tub contains 500mg of winterised cannabis oil. 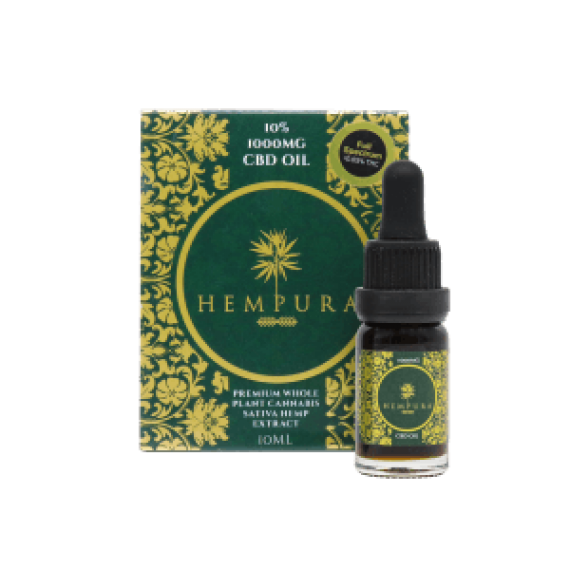 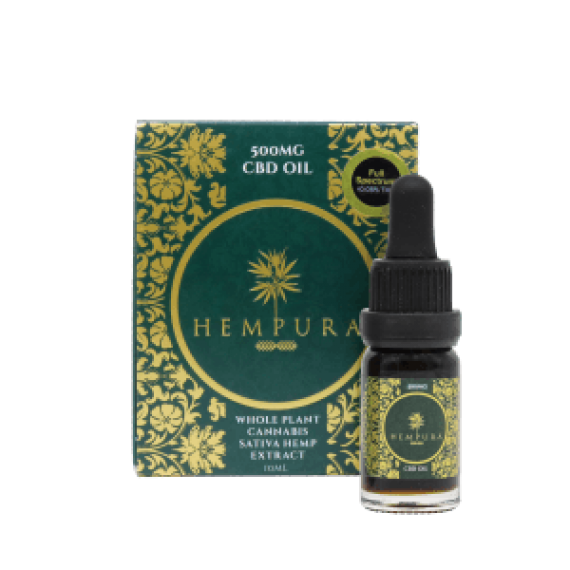 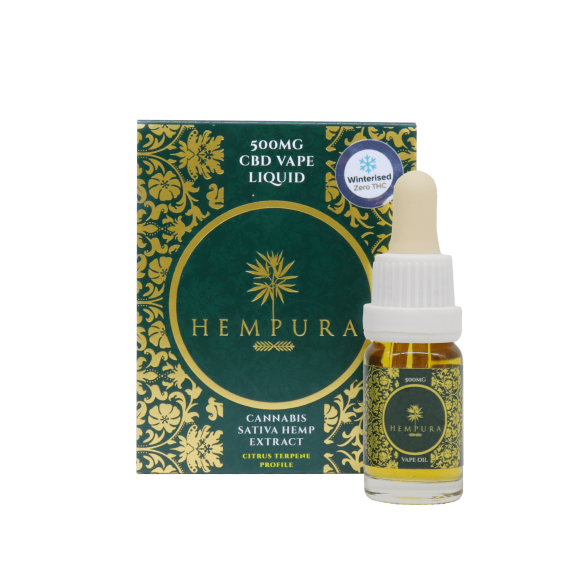 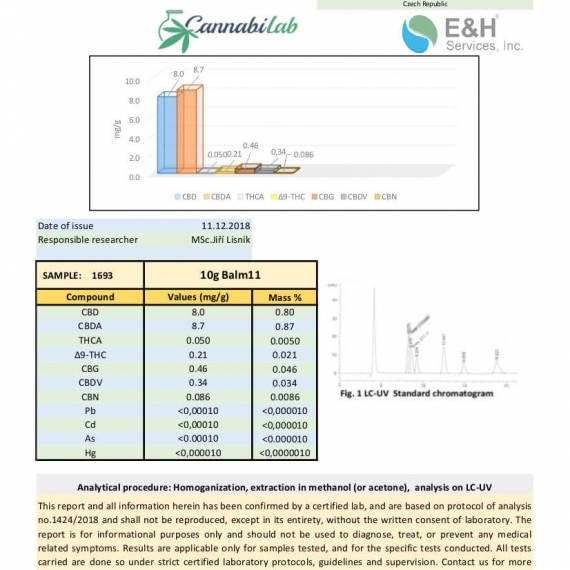 The CBD in this product has been extracted using supercritical Co2 extraction process therefore preserving a high amount of the natural plant’s properties such as Cannabinoids, flavonoids, terpenes, vitamins, minerals, antioxidants & essential fatty acids. 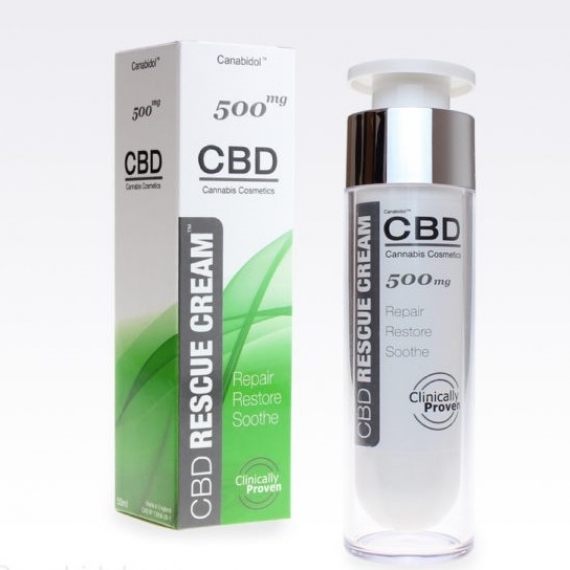 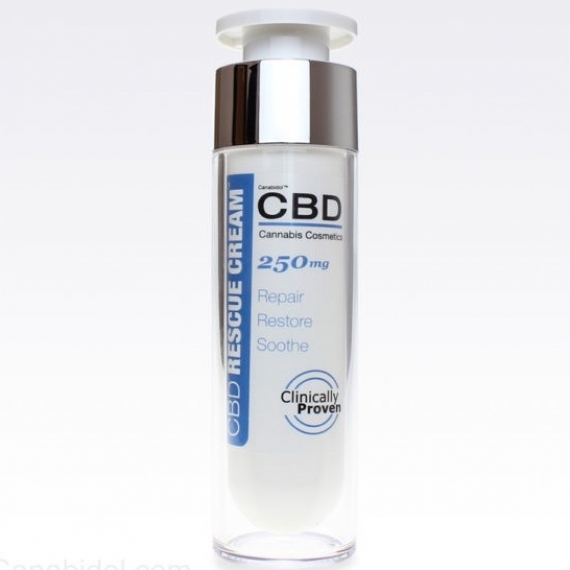 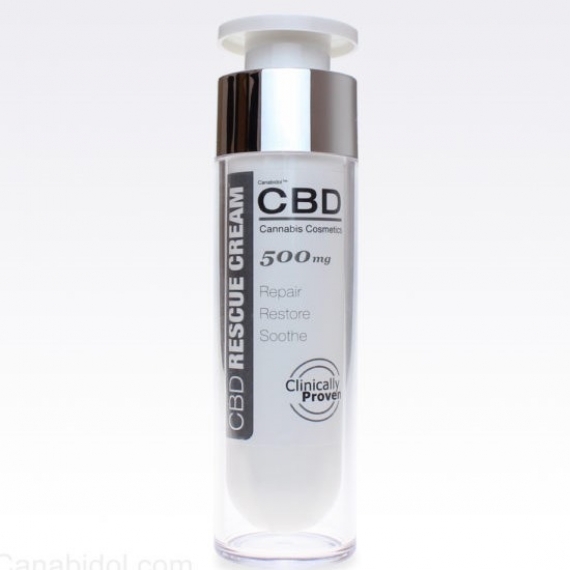 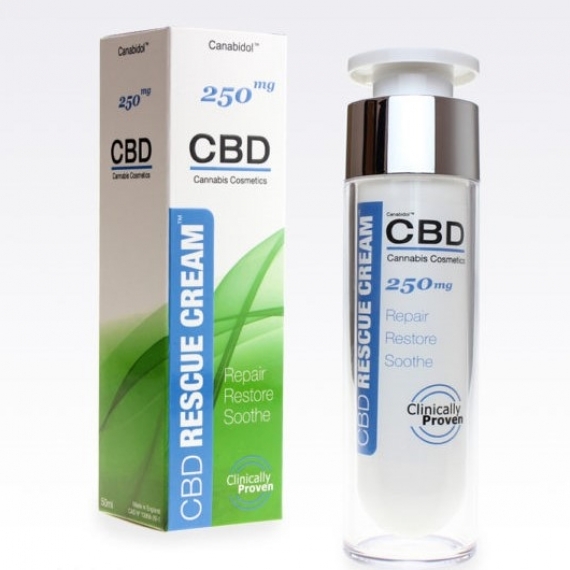 The cannabinoids in our full spectrum extracts activate the cannabinoid receptors in the endocannabinoid system inside the human body for instance this rub will interact with the receptors on the skin for localised relief.